Rare find! 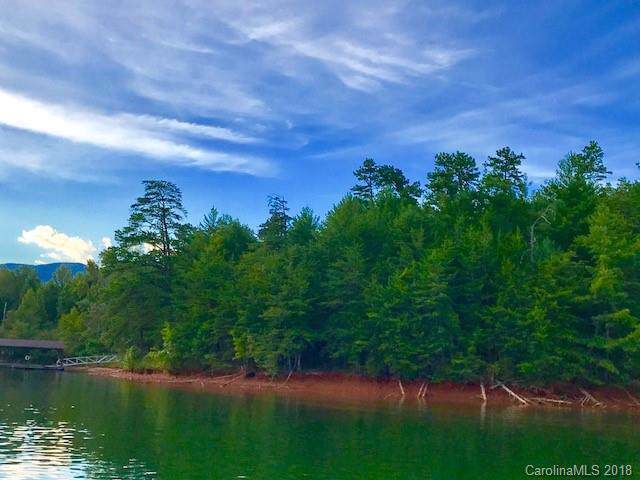 Beautiful Wooded FLAT Point lot in The Peninsula on Lake James! 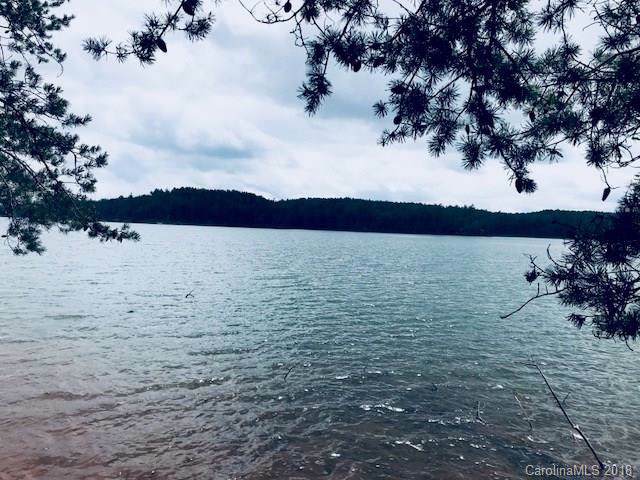 It is very hard to find a flat point lot at Lake James, this lot provides big water views! 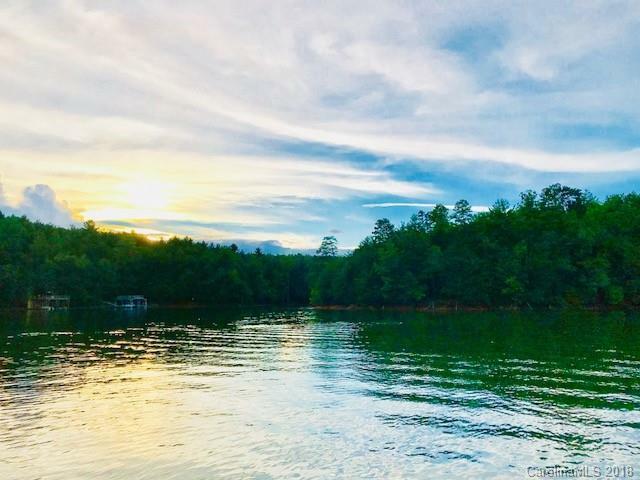 The Peninsula is a new community on the north side of Lake James featuring low HOA's, underground utilities, paved streets, neighborhood pavilion, infinity pool and a community day dock. 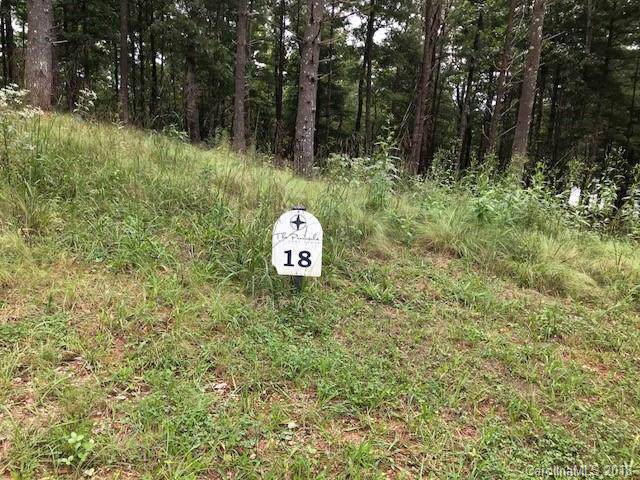 Close to Bear Creek Marina and minutes to the Lake James State Park and close to the city of Marion for dining and shopping. The data relating to real estate on this Web site derive in part from the Carolina Multiple Listing Services, Inc. IDX program. Brokers make an effort to deliver accurate information, but buyers should independently verify any information on which they will rely in a transaction. All properties are subject to prior sale, change or withdrawal. Neither RE/MAX Results nor any listing broker shall be responsible for any typographical errors, misinformation, or misprints, and they shall be held totally harmless from any damages arising from reliance upon this data. This data is provided exclusively for consumers' personal, non-commercial use and may not be used for any purpose other than to identify prospective properties they may be interested in purchasing. © 2019 Carolina Multiple Listing Services, Inc. Data last updated 2019-04-20T23:58:48.697. © 2019 Greater Greenville Association of Realtors Multiple Listing Service. All rights reserved. IDX information is provided exclusively for consumers' personal, non-commercial use and may not be used for any purpose other than to identify prospective properties consumers may be interested in purchasing. Information is deemed reliable but is not guaranteed accurate by the MLS or RE/MAX Results. Data last updated 2019-04-21T00:01:17.86.